Twice a year, I turn into a weird beast version of myself. My calendar is a color-coded event apocalypse where every afternoon and evening is quadruple booked. My inbox? Insanity. I do ridiculous things like think about my outfits in advance. 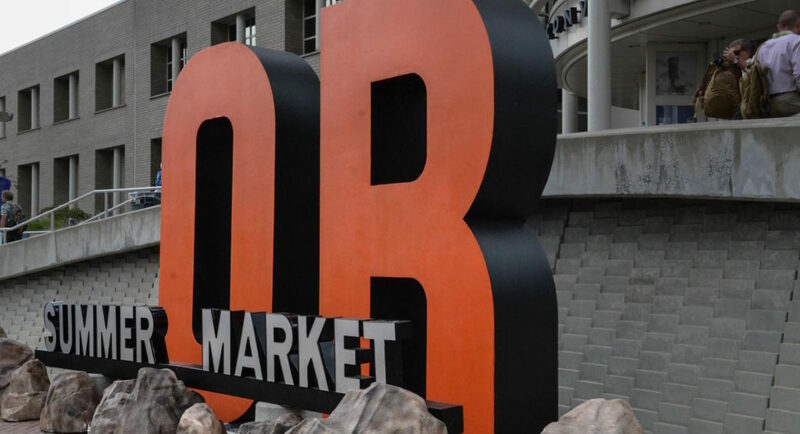 It’s Outdoor Retailer week, and for some strange reason, I love it. This is the last of the tradeshows in Salt Lake City–I’ve already cried once, whatever. There’s a heavy layer of ‘the public lands issue’ settled over the Salt Palace. I’m way into that, because it means the entire industry is gathered under one roof to marinate on the topic for a week. This OR Show is all about public lands advocacy. And that’s kinda my jam. – Come to the RANGE Magazine issue launch at 4:30 on Wednesday (7/26) at the Ranger Station. 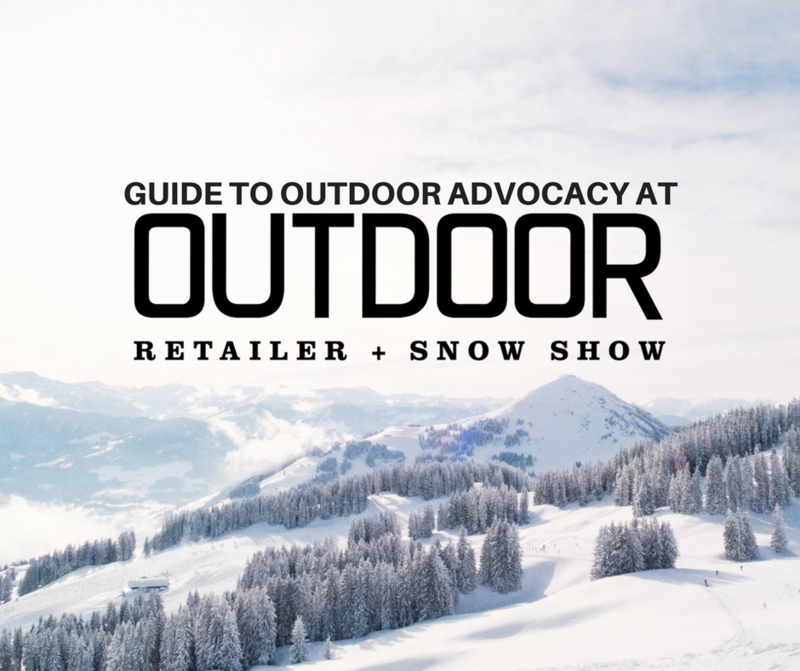 The theme is “activate + organize” and I wrote a guide to outdoor advocacy that’ll be in the latest issue and heaps of rad industry folks have work in there too. – Watch to my panel on outdoor advocacy and social media at 10:00 AM on Thursday (7/27). I’m moderating. Kenji Haroutunian, Caroline Gleich, Len Necefer from NativesOutdoors, Brody Leven (heeeey), and Land Tawney of Backcountry Hunters & Anglers are my panelists. Potential highlights include: conversations between my lifelong vegetarian boyfriend and the king of the hunting and fishing industry, asking Len about calling the industry out when we do things like appropriate, and me inevitably falling off my stool because I’m awkward in public. I’ll try to livestream this for anyone who isn’t attending OR! – Because you can never have enough panels, come to the When Women Lead discussion at 2:30, at The Camp, hosted by Wild Women’s Project and Coalition Snow. – Join me, Hilary, The Wilderness Society and the storytellers community for a pre-march sign making rally at the Public Lands Action Center at 3:30 on 7/27. We’ll have supplies to put your march calls-to-action on cardboard–what’s a march without witty signs making a statement about our cause?–and The Wilderness Society will be on deck to chat about getting involved with advocacy. RANGE magazine is hosting one in the Venture Out pavilions too! There’s a Facebook event page here. Also, if you have cardboard, I want it for our recycled sign making supplies, holla at me. – MARCH WITH US. If you haven’t heard about the march for public lands yet, sheesh. At 4:30, we’re marching from the Public Lands Action Center rally–because obviously you’ll be there with me–through the Salt Palace, past downtown, all the way to Utah Capitol. We’ll hoist our signs, make a loud statement, gather on the lawn of the Capitol, and listen to powerful speakers during a rally about, well, our public lands. If you’re on social media, holla at #MarchForPublicLands. – Attend the annual social media lunch on 7/28 at noon. 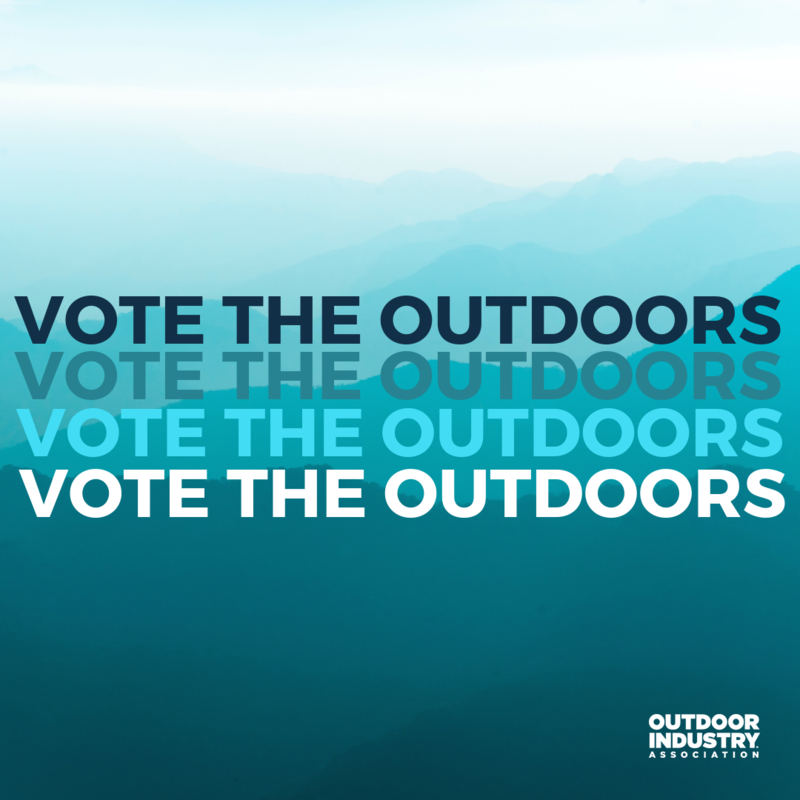 I’m co-hosting with OIA, and we’re launching the Outdoor Advocate Network. It’s a powerful collective of the industry’s most impactful voices that want to do something about our industry’s biggest issues, and we’re going to empower you, and you def want to be involved. And free lunch, obvi–for the first 50 people. We’ll be networking after the event until 2:00, so come say hi even if you miss the actual lunch part. RSVP here (or if you want to get an update after the event if you can’t make it). 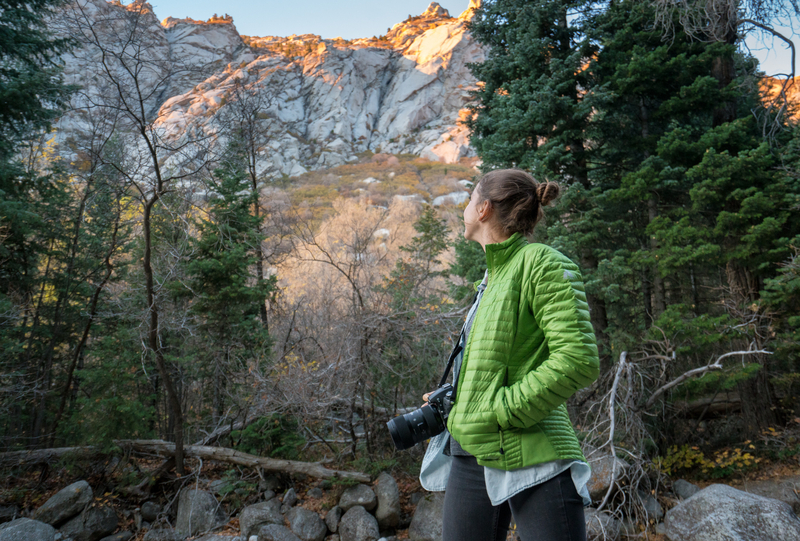 –I am mega stoked on this workshop: “(re)defining women in the outdoors.” It’s a little late on Friday, 3:30-4:30, at The Camp, but I think it’s going to be a good one. 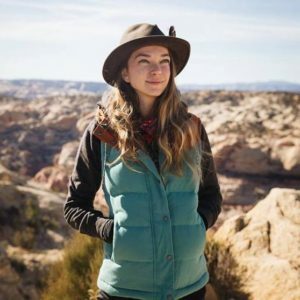 Read: “This interactive session is geared toward female and non-cis gender industry professionals who are excited to examine our (diverse) values and a develop a new vision for women in the outdoor industry.” Yaaaas. – Bonus points for early birds: If you’re into getting up before 8:00 AM, you should attend the breakfasts. At this year’s OIA Industry Breakfast, which basically kicks off the entire tradeshow, speakers include Alex Honnold, Cedar Wright, and the queen herself, Sally Jewell. I mean seriously, hello. I always cry during these breakfasts because I’m so moved by the energy (and also it’s so early in the morning and I’m extra vulnerable). Conservation Alliance is hosting one the next day, which you can learn about here. – If you’re in town early: Go to Outsiders Ball! 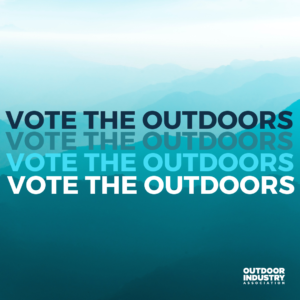 Totally qualifies as outdoor advocacy-related in my book because it’s a giant, wonderful fundraiser that supports Outdoor Foundation, which works to get youth out into nature. Party on, outdoorists. Then, go enjoy free drinks and at the official after party/climbing fundraiser for the American Alpine Club at Bodega. See you all in SLC next week, my friends!